ESMA has set out its work programme for 2019. This includes a key priority of maintaining its focus on its "supervisory convergence" activities. ESMA has previously described the purpose of this activity as ensuring "a level playing field of high quality regulation and supervision without regulatory arbitrage or a race to the bottom between Member States." building a close network, in close co-operation with NCAs, that can share best practices and train supervisors. Within the 2019 work programme, ESMA has outlined a key objective of achieving greater convergence and consistency of supervisory approaches and practices of NCAs in relation to the EU legislation on investment management, with a particular focus on the UCITS Directive and AIFMD. It also indicated that it will be continuing its work in ensuring supervisory convergence on the topic of performance fees. It also intends to develop guidance on liquidity stress testing for money market funds and leverage limits under AIFMD. The assigned budget for this area of activity is over €3 million with 17 staff assigned. 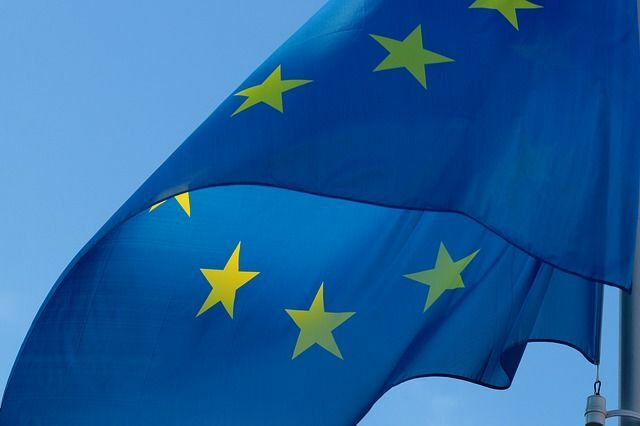 From an EU regulatory perspective, the axis of power continues to tilt towards ESMA and away from NCAs and, noting the above, we can certainly expect to see this trend continue strongly into 2019. Should you have any questions, or if you would like to discuss the above, please contact stephen.carty@maplesandcalder.com or your usual Maples contact.